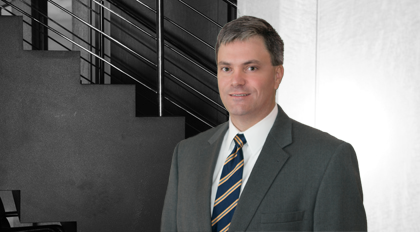 Rob Smith assists clients with regulatory and legislative matters in the energy, business, and environmental arenas. His experience includes serving in various capacities as staff in the South Carolina General Assembly and the United States Senate. After graduating law school, Smith served as law clerk to the Honorable Larry R. Patterson, Circuit Judge for the Thirteenth Judicial Circuit of South Carolina. Following his service with Judge Patterson, Smith served on the staff of the South Carolina House of Representatives as assistant staff counsel to the House Labor, Commerce and Industry Committee, Counsel to the Speaker of the House, and as chief counsel, House Labor, Commerce and Industry Committee. Additionally, Smith served as house counsel for the newly created State Regulation of Public Utilities Review Committee, which is charged with oversight of the South Carolina Public Service Commission and the newly created Office of Regulatory Staff. Prior to and during law school, Smith served as a staff assistant to the Honorable J. Strom Thurmond, United States Senator.